Yours for only P 9,838 per month. Reservation Fee is P 7,500. Why rent when you can spend your hard-earned money on an Alice house and lot in Kensington Townhomes and make the property your own? 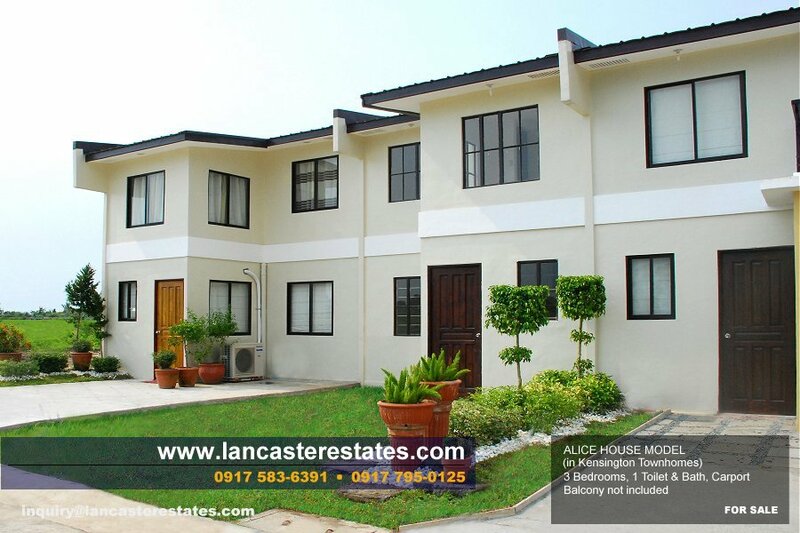 Alice has a floor area of 40 sqm and a minimum lot area of 40 sqm. 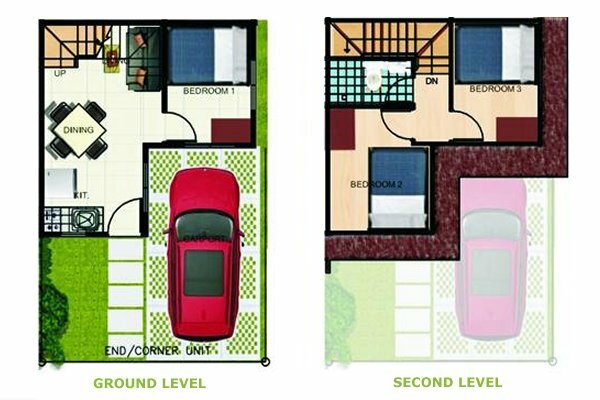 It has 3 bedrooms, 1 toilet & bath, 1 carport and areas for living, dining and kitchen. Pay the reservation fee of P 7,500. 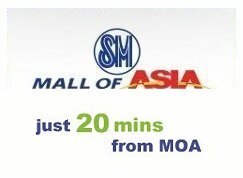 After 30-45 days, pay the monthly downpayment of P 9,838 for 6 months at 0% interest. 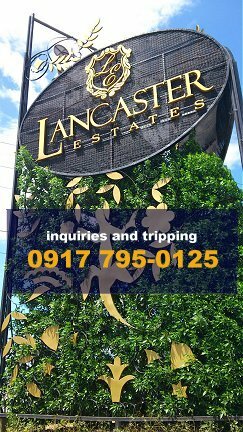 You can also pay the full amount of the 12.5% downpayment in cash and get up to 7.5% discount. In doing so, you will no longer pay anything in the next 6 months. Yes, it's payment holiday for you and your family for more than a year! On the 7th month, start paying the monthly amortization of P 9,891 under bank financing. Congratulations!